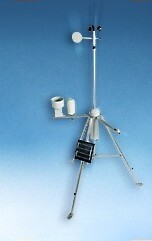 MAWS100 - extends the field-proven quality and reliability of the existing Vaisala HydroMet Systems to new applications. 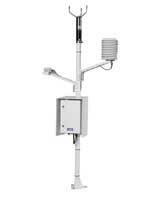 The MAWS100 is a compact system for hydrometeorological monitoring when a small number of sensors is required. 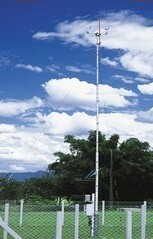 The AWS100 is well suited for Vaisala Weather Transmitter WXT510 and cellular telemetry. 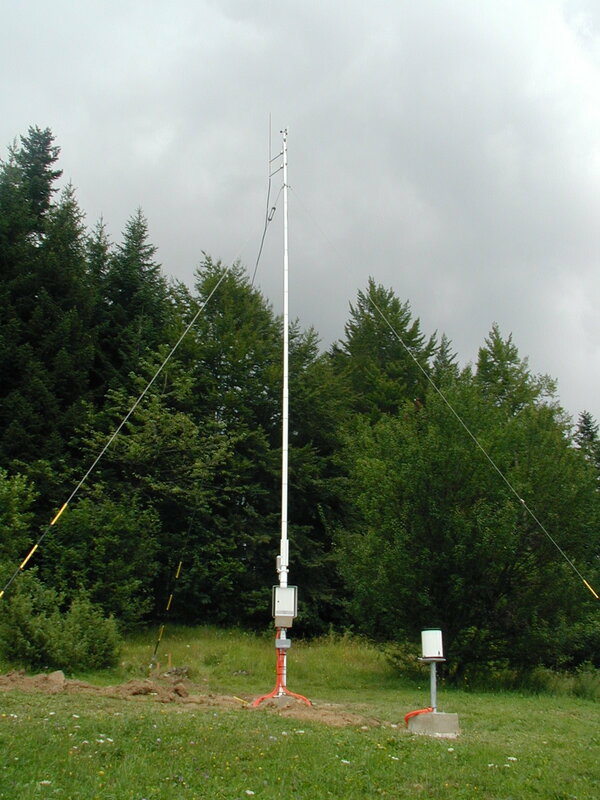 MAWS110 - are a compact, robust and easy to use systems which provide quality controlled data both in meteorological and hydrological applications. These are especially designed for unattended operations requiring high reliability and accuracy at sites with the mains power with battery back-up. MAWS201 - a portable AWS for temporary installations, features the same design as the Vaisala TacMet Tactical Meteorological Observation System MAWS201M for demanding tactical meteorological applications. Its lightweight aluminum tripod and easy-to-use connectors make it fast to set up. 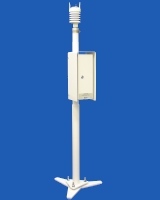 MAWS301 - is a compact, robust and easy to use system which provides quality controlled data both in meteorological and hydrological applications. MAWS301 is especially designed for unattended operations at remote sites requiring high reliability, low power consumption and extended back-ip battery capacity. MAWS 410 Maritime Observation System - The Vaisala Maritime Observation System MAWS410 covers the most demanding marine weather observation requirements of moving platforms and fixed offshore installations providing you with continuous 24-hour automatic shipboard weather observations.